Miss Disk, one of Europe’s most impressive and highly regarded Deep House DJs. 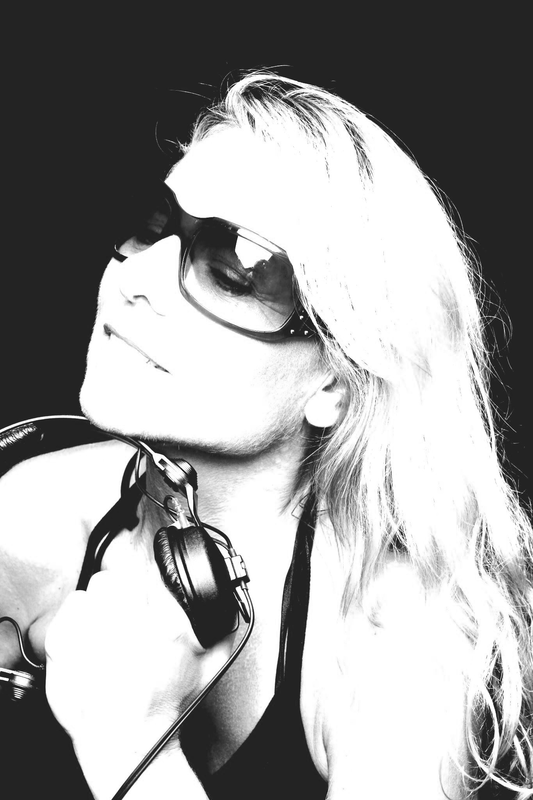 Hailing from Germany and regularly living in Ibiza for the past 15 years, Miss Disk has had the privilege of playing super-parties like “SupermartXe” in London; she was the first female DJ at the famous Cologne afterhours “GreenKomm,” a regular at influential clubs like km5, Blue Marlin and El Divino, as well as Ibiza’s infamous Villa Parties with Carl Cox. Seemingly everywhere in Europe at the same time, Miss Disk has been the Co-host of “Paradigm Deep Sessions” on FriskyRadio along with longtime friend Zach DeVincent since 2010. Miss Disk has also been a part of 5 and Dime Recordings’ staff since their inception, working tirelessly in A&R as European Promotions Liaison.